Starting your own business may sound incredibly enticing. After all, you get to be your own boss, set your own paycheck, and make your own work schedule. However, most businesses fail within the first year, and sometimes the owners don’t see a return on their investment for a few years or more. You won’t be collecting a paycheck anytime soon unless you somehow manage to come across a brilliant idea that blows up in your face in the right way. Some people manage to do that, and they go on to become millionaires. Here are ten business start ups that made millions. 1-800-GOT-JUNK? is a junk removal service formed in Vancouver, Canada, back in 1989 by Brian Scudamore. He bought a used truck for $700, then put out an ad saying he would remove people’s trash quickly. The concept blew up. The company is worth over $100 million, and has spread to three countries. Starting your own website is quite easy these days, what with all of the services available. 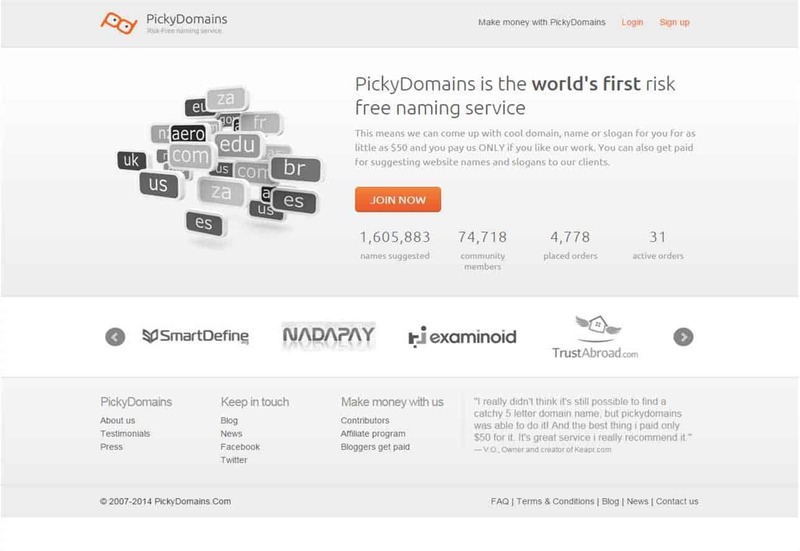 One man decided to exploit that market by coming up with a website that simply suggests domain names for your own website. The company is worth $5 million. 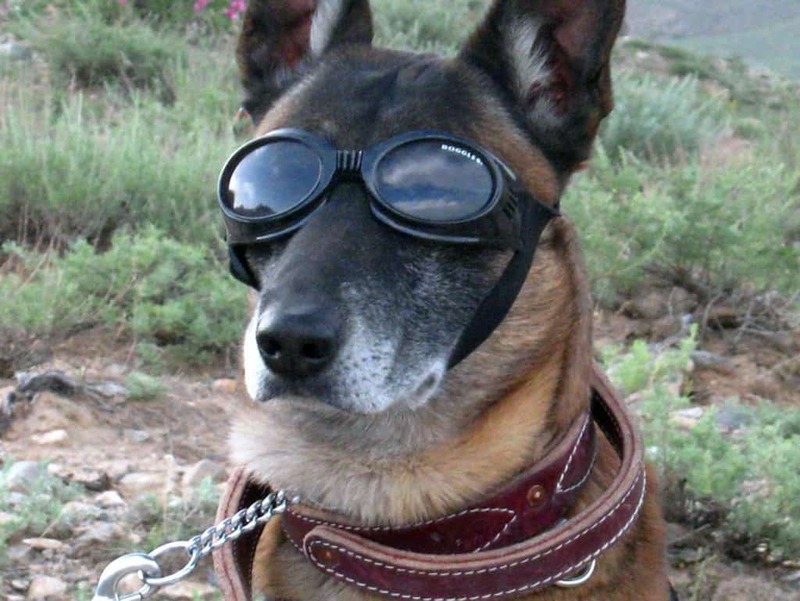 Doggles, which are eyewear for your dogs, sounds like a dumb idea. However, it has made millions of dollars since being established. They now sell accessories including backpacks, t-shirts, caps, and pet toys. 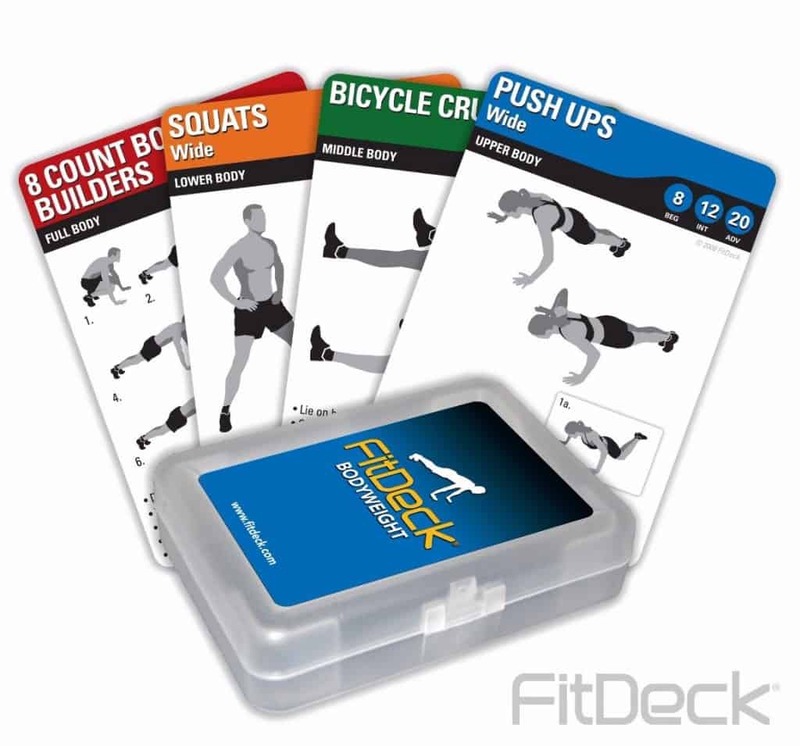 Fitdeck sounds like nonsense, but the inventor and owner, Phil Black, combined card games with exercise routines. For just $18.95, you can grab yourself a pack of the cards. The business is now worth $4.7 million. Santamail is such a simple concept, but it has ballooned into a massive worldwide business worth over $3 million. 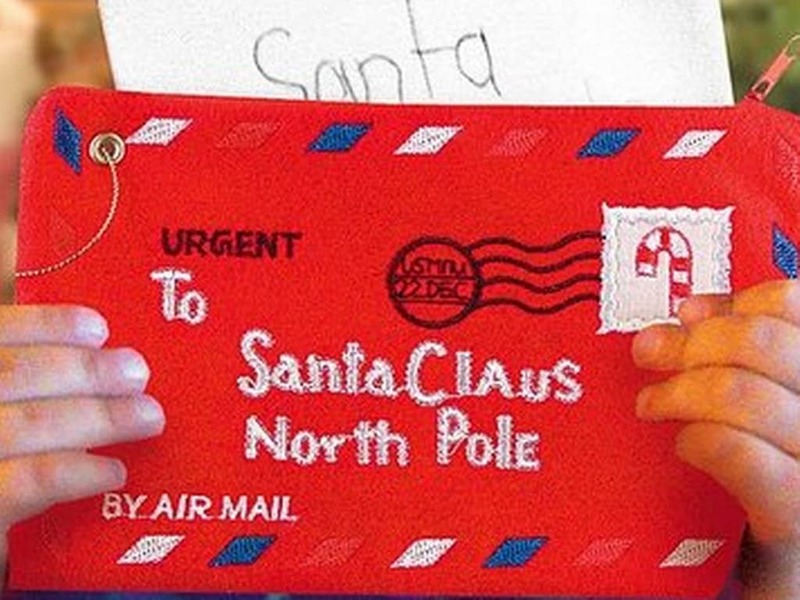 For $10, parents can have a letter directly from “Santa” sent to their children at home, ensuring they behave themselves and continue believing. 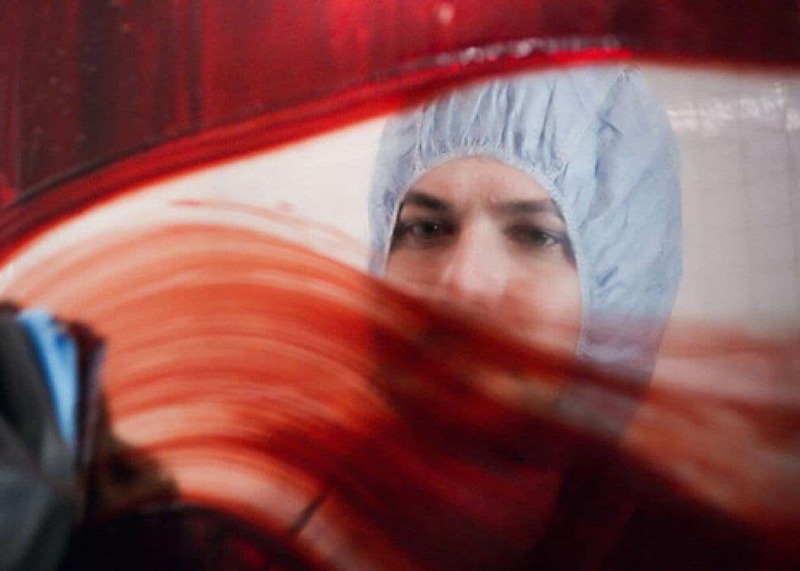 Murder Scene Mop Up is a unique business that has made over $1 million within their first year. Basically, the company comes in and cleans up the entire home or business after someone is murdered or commits suicide. 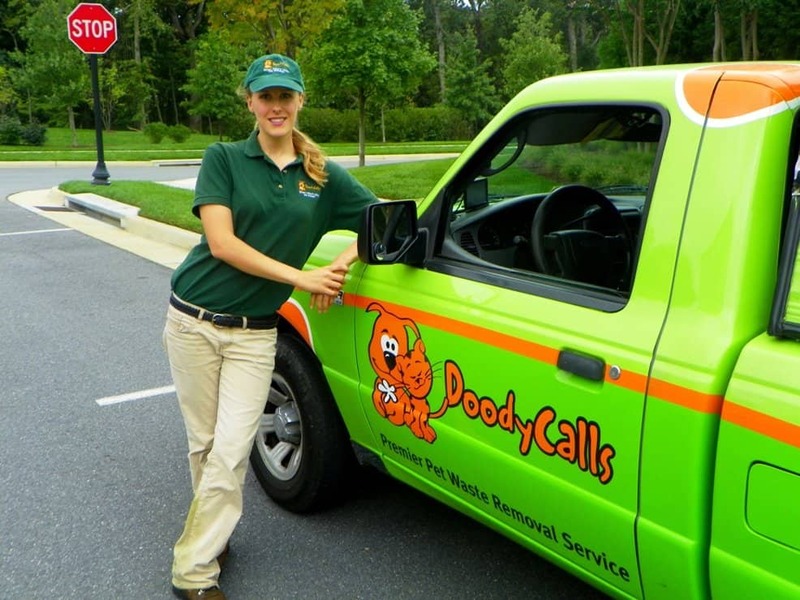 Doodycalls may have a shockingly odd name, but this company has franchises in over 21 states across the US and makes over $2 million per year. Basically, one phone call will have the company send out a specialist to clean poop from your lawn. 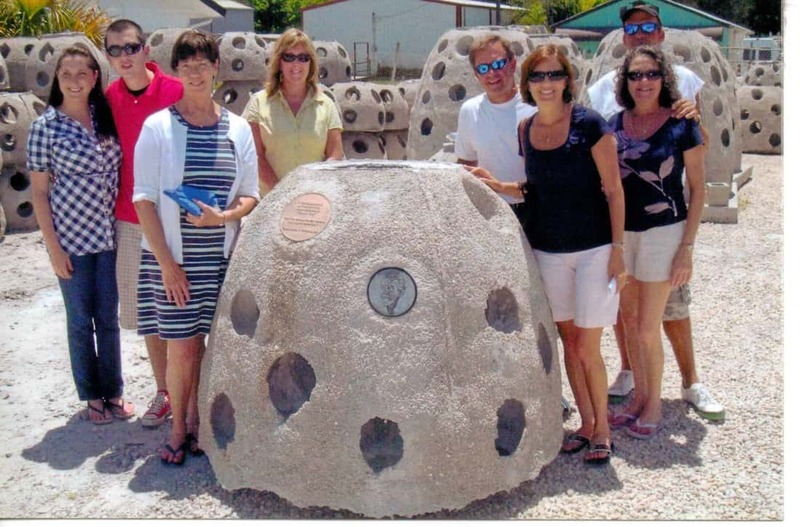 Eternal Reefs is a brilliant concept, and one we can easily get behind. By the end of their first year, projected sales were around $500,000 and growing. The concept is simple, you can be buried in the ocean to form a reef from your remains. Marty Metro absolutely loved traveling, so he formed his own business to help those who felt the same. 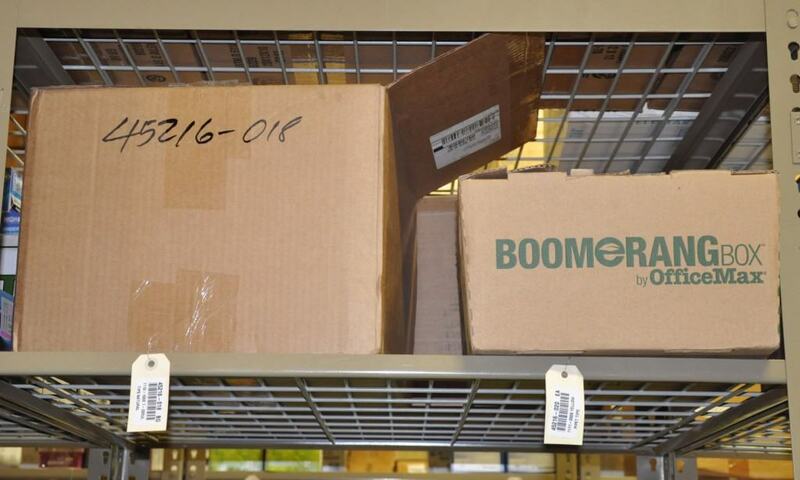 His company supplies cardboard boxes in various shapes and sizes to those moving across international waters. The company made over $750,000 their first year and grew even bigger their second year. Bioscientific Inc. has a bit of a jumbled name, but they make bank anyway. Their sales currently exceed $1 million annually. 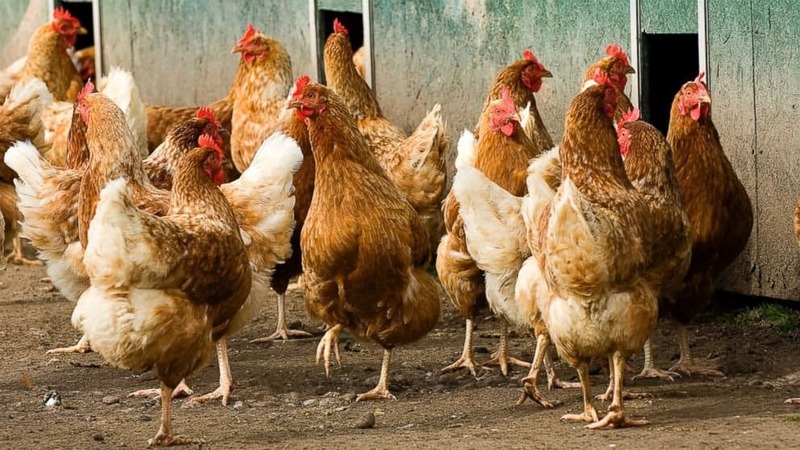 Bill Thomas, the founder, decided to craft and sell a fertilizer made of chicken feces for farmers. It is quite profitable.